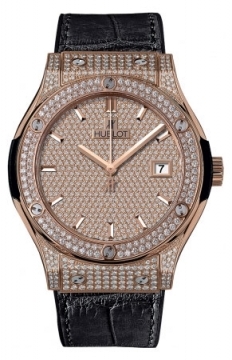 Hublot came into existence in 1980 and saw Hublot watches for sale in an ever expanding watch market. Its meteoric rise to fame stemmed from its ability to produce watches that were a style of their own, instantly recognisable, instantly Hublot. Before Hublot watches, manufacturers did not use rubber straps; the choice was between precious metal bracelets or leather usually. Hublot turned this idea on its head producing watches complimented with rubber straps which quickly set it apart from other brands and showed that Hublot was not afraid to take chanced with its watch making and to really push the boundaries of what materials could be used. Hublot translates into “porthole”, and its watches shape and design is something which is passed out throughout their entire range with the porthole feature the key aspect of any Hublot watch casing. Throughout history most of the famous watch brands have had an association with royalty and it is Hublot watches modern association with royalty that really catapulted the brand to new heights. Royalty from all around Europe in the 1908s found favour with Hublot watches. You could say Hublot became a victim of its own popularity and innovation. After many other manufacturers started copying the Hublot style designs the brand suffered greatly and looked in dire straits. But these challenging times only pushed Hublot to innovate further while still sticking to their core values. 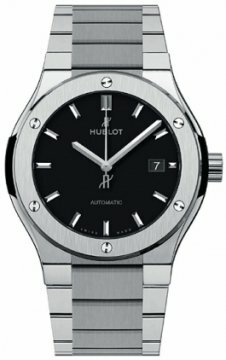 Hublot expanded their ranges with of watches with such models as the Big Bang, Bigger Bang, and Classic Fusion with a range of models to suit mid to very high price points. 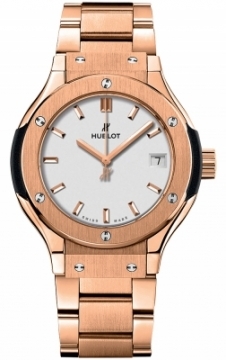 Today Hublot produces many variants of these ranges using many different materials and is still one of the most popular brands with celebrities and high society. 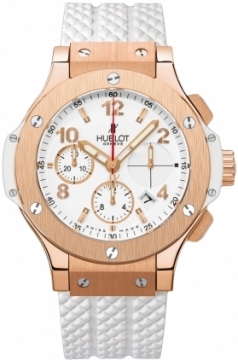 Most people looking to buy Hublot watches will find a varied selection of Hublot watches on sale to suit any taste, and it will be many a person’s dream to buy a Hublot watch.